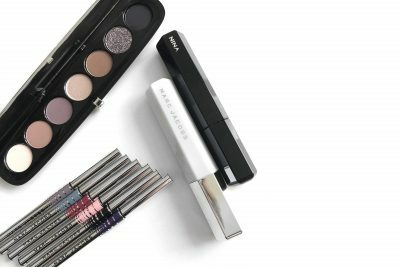 Get ready for the Karl Lagerfeld and ModelCo makeup collaboration! 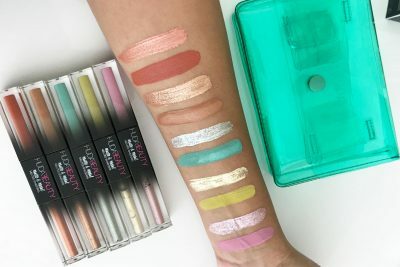 The line includes more than 50 products for the face, eyes and lips along with accessories. 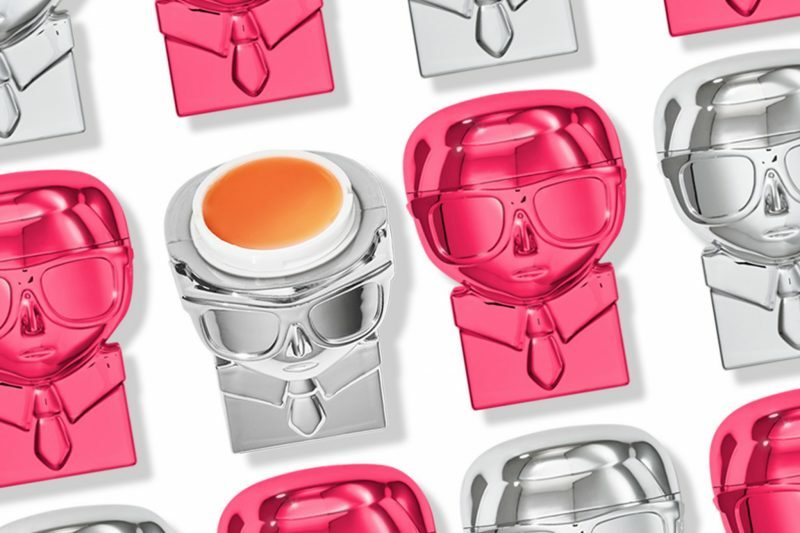 The packaging of the Lip Lights, Lip Balm and Brush sets features Karl Lagerfeld’s head silhouette! 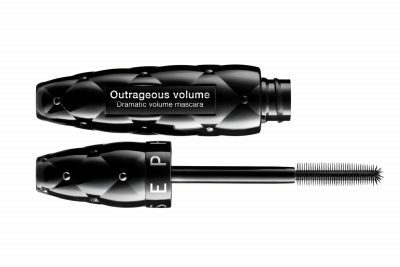 The collection has Karl Lagerfeld’s touch; a sophisticated yet modern and quirky feel along with ModelCo’s innovative and technical packaging. The theme is ‘illuminated Beauty’ which transcends through the packaging. You can quite clearly see the Karl Lagerfeld spirit infused into the design of the packaging. The limited edition collection will launch on May 14th globally and available at Karl Lagerfeld stores, www.karl.com, ModelCo’s site at www.modelco.com and if you want to grab it in the Middle East then head to Bloomingdales, Harvey Nichols, Tryano and Galleries Lafayette.